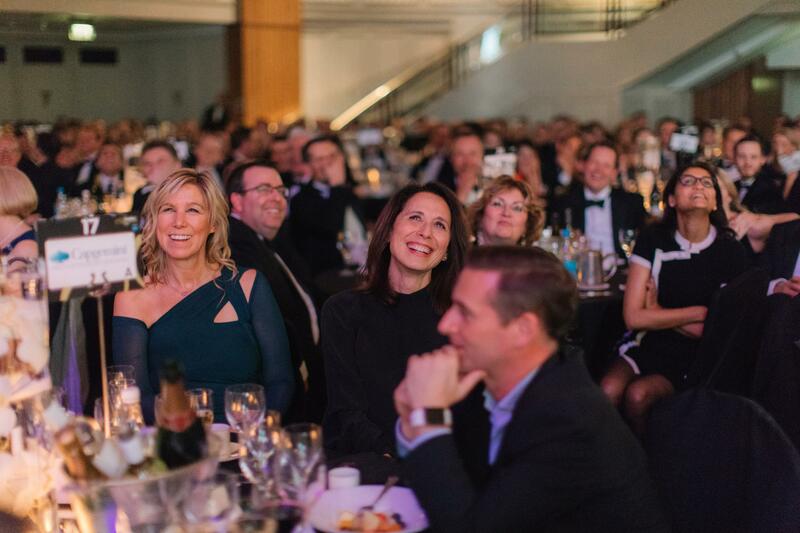 For 27 years, the Retail Week Awards have been a symbol of excellence for the retail sector. They provide a platform for industry-wide recognition and celebration from boardroom leaders to digital stars and store managers. 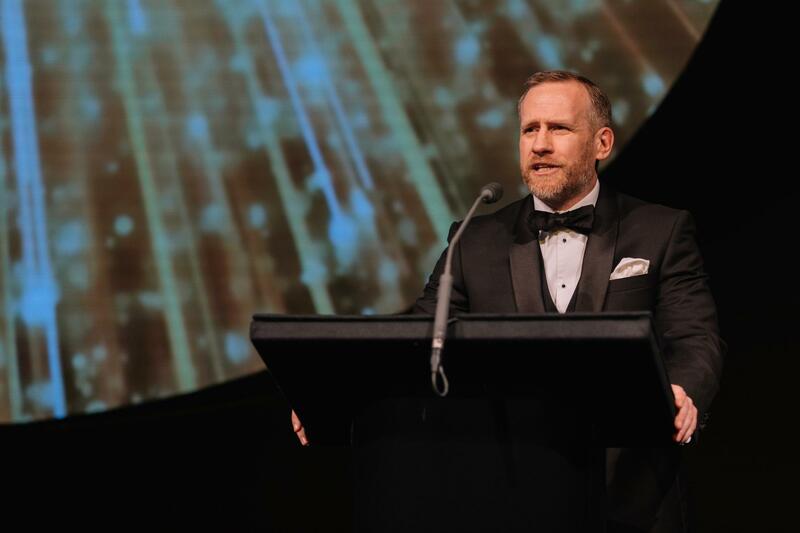 Retail is a huge part of how we live in Britain and while there have been some tough times for the sector recently the Retail Week Awards are a unique opportunity to share the amazing work that you have done in the last 12 months with your customers and the world at large. 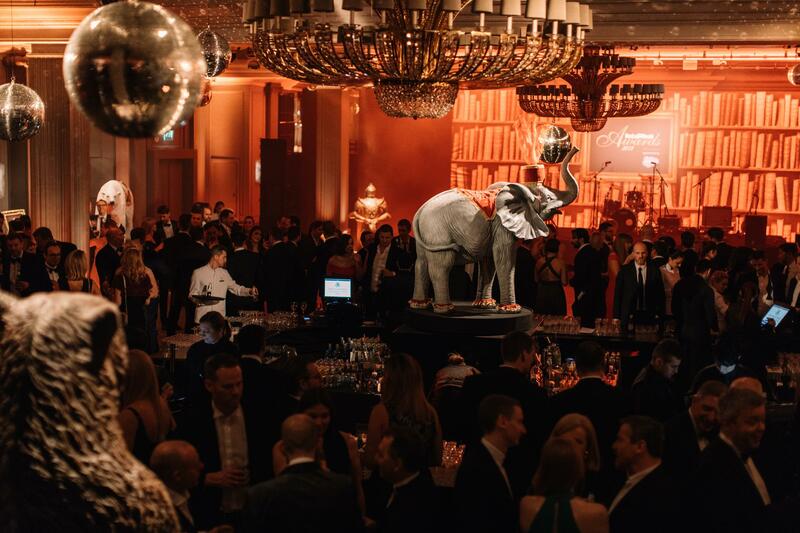 The 2019 Awards was celebrated in classic glittering style. You can view the 2019 winners here.